Because talc is a naturally occurring mineral that is mined from the earth, there have been recurring questions about its safety and whether talc contains harmful contaminants, such as asbestos. Asbestos is also a naturally occurring silicate mineral, but with a different crystalline structure. Also, talc and asbestos may be found in close proximity to each other in the earth. Unlike talc, however, asbestos is a known carcinogen. Some scientific literature going back to the 1960’s suggested a possible link between the use of talc-containing powders and the occurrence of ovarian cancer. However, these studies did not conclusively demonstrate such a link, or if such a link existed, what risk factors might have been involved. Nevertheless, questions about the potential contamination of talc with asbestos have been raised since the 1970’s. Major pharmaceutical and cosmetic grade talc manufacturers have good controls in place, using core sampling techniques, to prevent this type of contamination. An FDA study conducted on cosmetic-grade talc from September 2009 through September 2010 found no evidence of asbestos fibers or structures in any of the samples of cosmetic-grade talc or cosmetic products containing talc which were used in the study. However, because of the limited number of samples that were tested, the FDA found these results only to be informative. The study did not conclude that all or most talc or talc-containing cosmetic products marketed in the United States were likely to be free of asbestos contamination. 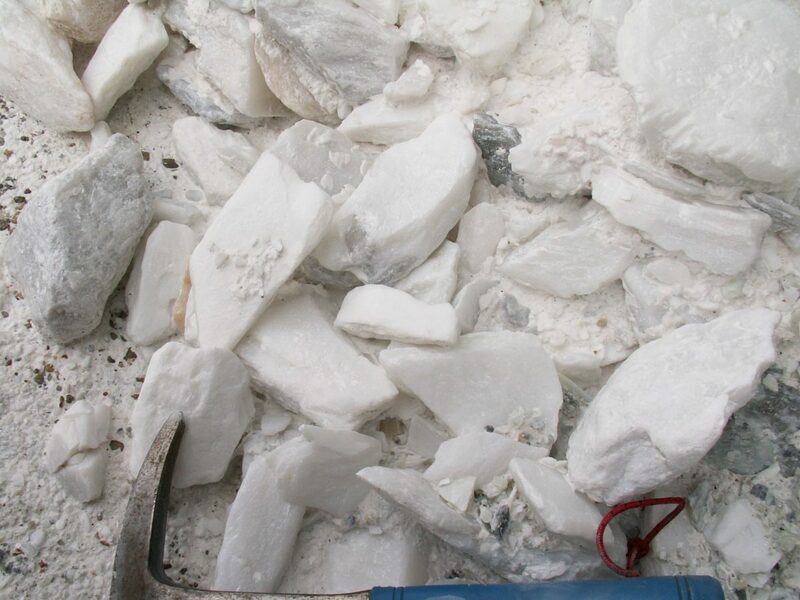 Therefore, to prevent the possible contamination of talc with asbestos, it is imperative for all talc manufacturers to carefully select their mining sites and to implement good core sampling controls like the major manufacturers have been using for many years. Current scientific evidence continues to reaffirm the safety of pharmaceutical-grade talc. Its continued use as a glidant in tablet manufacturing should not be considered as a potential health threat, but perhaps a healthy respect for talc should always be in the mind of the formulator.